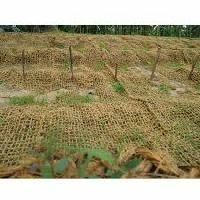 Use : Road Stabilisation, Erosion Control, Drainage, Etc. 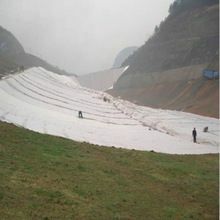 Application : Road, Railway Sleepers, River Banks, Tree Plantation, etc. 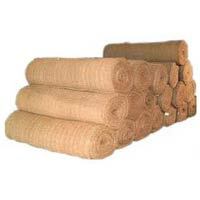 Price Range : Rs 5/Sq.ft to Rs 10/Sq.ft. 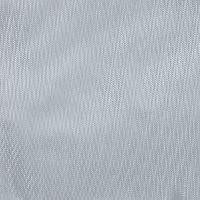 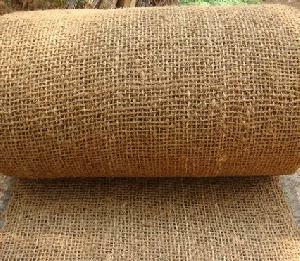 Size : 2 Mtr X 50 Mtrs.(100M2)120Sq. 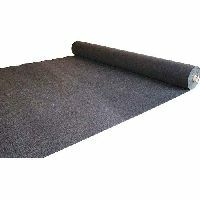 Length : 10 Mtrs To 50 Mtrs. 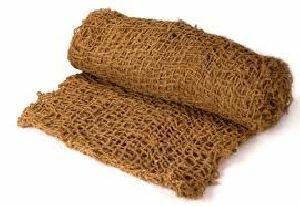 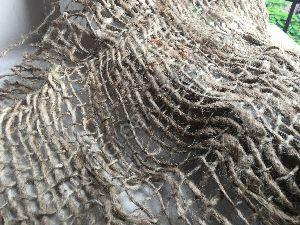 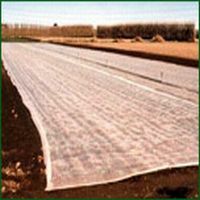 Usage : Used to separate two layers of soil in construction work. 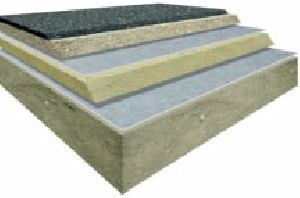 range : 100gsm to 2000gsm. 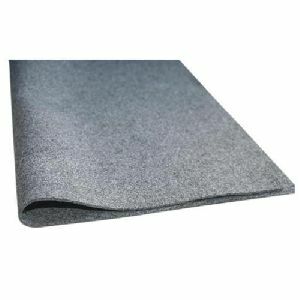 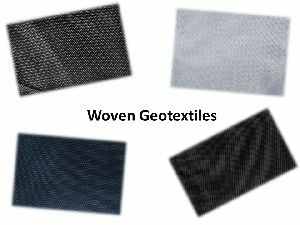 We are offering geotextiles. 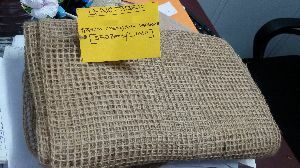 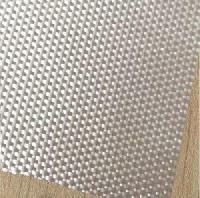 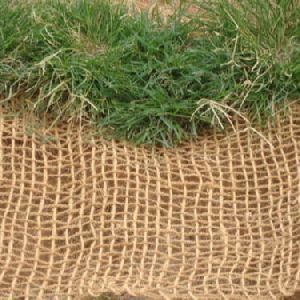 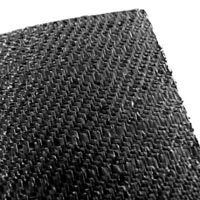 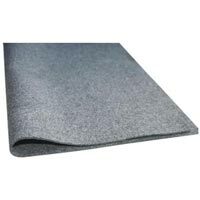 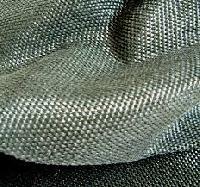 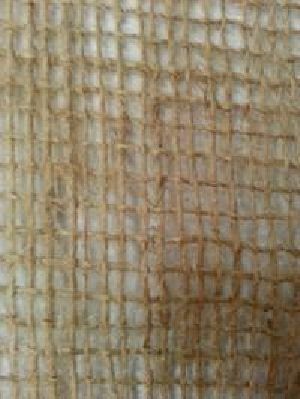 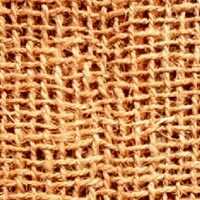 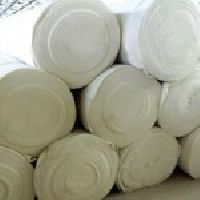 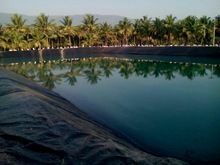 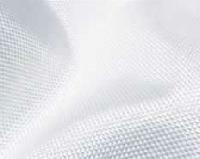 Pet , pp woven, non- woven, needle punched geotextile fabric 100 gsm to 2000 gsm for filtering, waterproofing, land erosion prevention & other purposes. 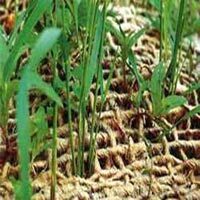 Resistant to all naturally occurring soil acids and alkalis : Unaffected by bacteria or fungi. 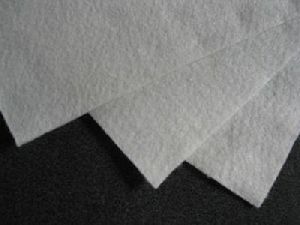 rang : 100gsm to 2000gsm. 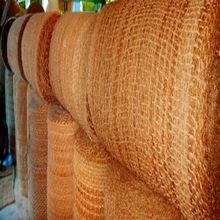 Feature : Long service life and good performance,Good endurance and strength.